Pradipta is a Post Doctoral Research Scholar in the USC Viterbi Department of Computer Science at the University of Southern California. He obtained his PhD in Electrical Engineering from the USC Ming Hsieh Department of Electrical Engineering at the University of Southern California in Aug 2018. He is also an MHI Institute Scholar and a USC Provost Fellow. His research interests are in the areas of Wireless Sensor Networks, Wireless Robotics Networks, Vehicular Networks and Cloud Computing. Pradipta is also a student member of IEEE and ACM research communities and recipient of many prestigious Student Research Travel Grants such MOBICOM 2017 and SEC 2017. Pradipta completed his Bachelor of Engineering in Electronics and Tele-Communication Engineering in 2012, from Jadavpur University, Kolkata, India. His undergraduate research was recognized by UGC Infrastructure Grant for Undergraduate Research. 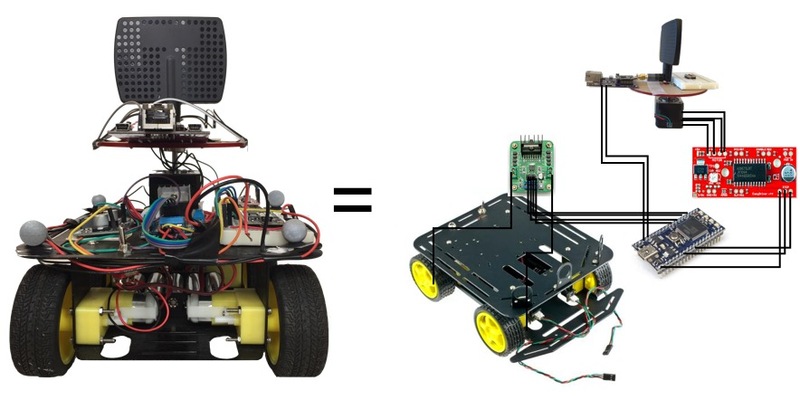 Integration of Robots in IoT system for providing temporary communication platfrom and sensing. 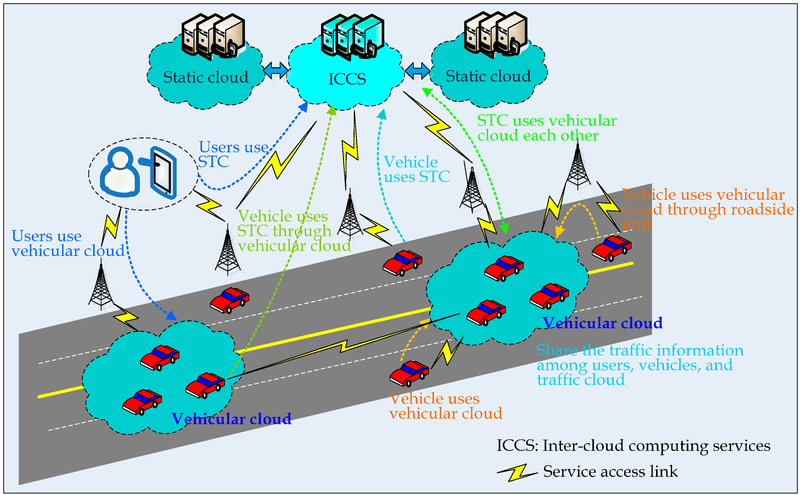 Optimized routing algorithms for Internet of Things. 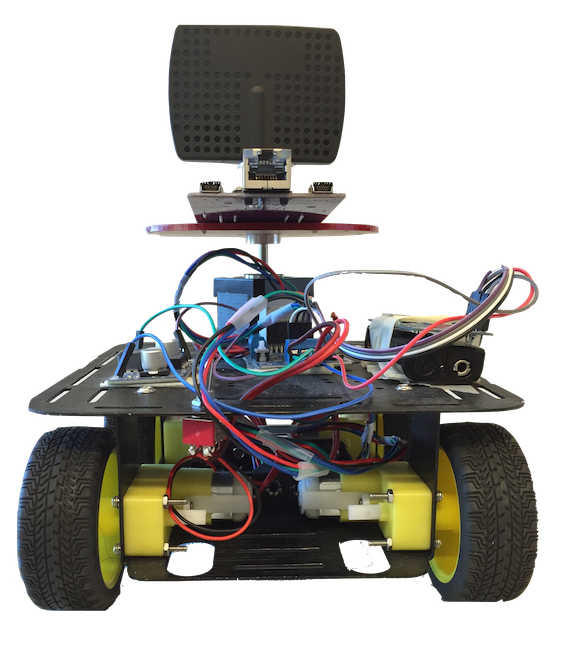 We present the Intelligent Robotic IoT System (IRIS), a modular, portable, scalable, and open-source testbed for robotic wireless network research. There are two key features that separate IRIS from most of the state-of-the-art multi-robot testbeds. (1) Portability: IRIS does not require a costly static global positioning system such as a VICON system nor time-intensive vision-based SLAM for its operation. Designed with an inexpensive Time Difference of Arrival (TDoA) localization system with centimeter level accuracy, the IRIS testbed can be deployed in an arbitrary uncontrolled environment in a matter of minutes. (2) Programmable Wireless Communication Stack: IRIS comes with a modular programmable low-power IEEE 802.15.4 radio and IPv6 network stack on each node. For the ease of administrative control and communication, we also developed a lightweight publish-subscribe overlay protocol called ROMANO that is used for bootstrapping the robots (also referred to as the IRISbots), collecting statistics, and direct control of individual robots, if needed. 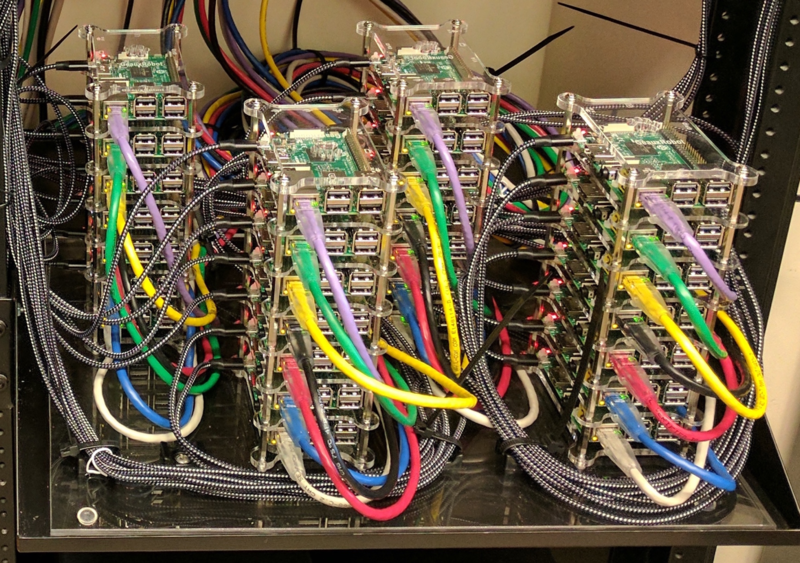 We detail the modular architecture of the IRIS testbed design along with the system implementation details and localization performance statistics. We present Autonomous Rssi based RElative poSitioning and Tracking (ARREST), a new robotic sensing system for tracking and following a moving, RF-emitting object, which we refer to as the Leader, solely based on signal strength information. Our proposed tracking agent, which we refer to as the TrackBot, uses a single rotating, off-the-shelf, directional antenna, novel angle and relative speed estimation algorithms, and Kalman filtering to continually estimate the relative position of the Leader with decimeter level accuracy (which is comparable to a state-of-the-art multiple access point based RF-localization system) and the relative speed of the Leader with accuracy on the order of 1 m/s. The TrackBot feeds the relative position and speed estimates into a Linear Quadratic Gaussian (LQG) controller to generate a set of control outputs to control the orientation and the movement of the TrackBot. We perform an extensive set of real world experiments with a full-fledged prototype to demonstrate that the TrackBot is able to stay within 5m of the Leader with: (1) more than 99% probability in line of sight scenarios, and (2) more than 75% probability in no line of sight scenarios, when it moves 1.8X faster than the Leader. Jason A Tran, Pradipta Ghosh, Yutong Gu, Richard Kim, Daniel D’Souza, Nora Ayanian, Bhaskar Krishnamachari. Intelligent Robotic IoT System (IRIS) Testbed. In IROS, 2018. Pradipta Ghosh. Thesis: Relative Positioning, Network Formation, and Routing in Robotic Wireless Networks. University of Southern California, 2018. Pranav Sakulkar, Pradipta Ghosh, Aleksandra Knezevic, Jiatong Wang, Quynh Nguyen, Jason Tran, H.V. Krishna Giri Narra, Zhifeng Lin, Songze Li, Ming Yu, Bhaskar Krishnamachari, Salman Avestimehr, Murali Annavaram. WAVE: A Distributed Scheduling Framework for Dispersed Computing. USC ANRG Technical Report, ANRG-2018-01, 2018. Quynh Nguyen, Pradipta Ghosh, Bhaskar Krishnamachari. 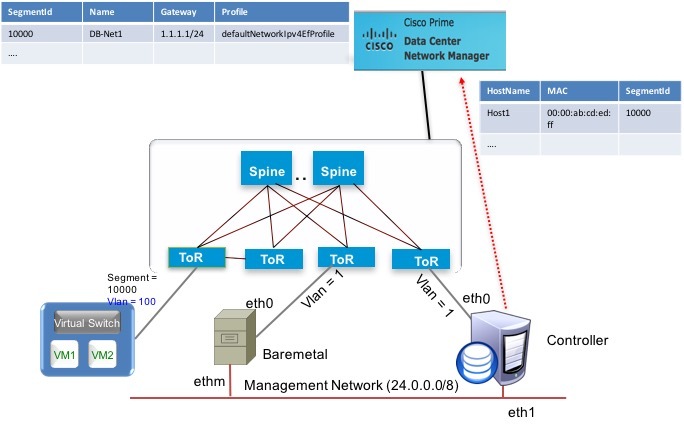 End-to-End Network Performance Monitoring for Dispersed Computing. In ICNC’18, 2018. Pradipta Ghosh, Jason A Tran, Bhaskar Krishnamachari. ARREST: A RSSI Based Approach for Mobile Sensing and Tracking of a Moving Object. In WiUAV (GLOBECOM), 2017. Pradipta Ghosh, He Ren, Reza Banirazi, Bhaskar Krishnamachari, Edmond Jonckheere. 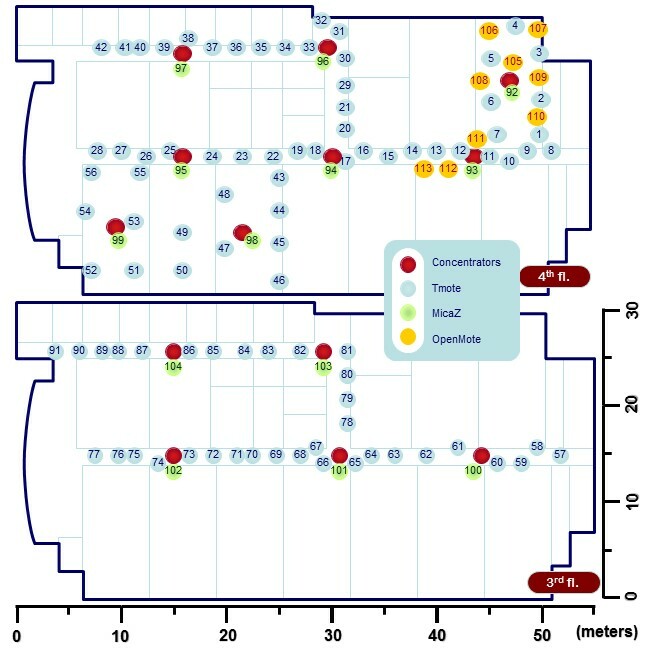 Empirical Evaluation of the Heat-Diffusion Collection Protocol for Wireless Sensor Networks. In COMNET, 2017. Pradipta Ghosh, Jason A. Tran, Daniel Dsouza, Nora Ayanian, Bhaskar Krishnamachari. ROMANO: A Novel Overlay Lightweight Communication Protocol for Unified Control and Sensing of a Network of Robots. In ARXIV, 2017. Pradipta Ghosh, Jenny Xie, Bhaskar Krishnamachari. miniRadar: A Low Power IEEE 802.15.4 Transceiver Based Implementation of Bistatic Radar. In HotWireless’17, 2017. Aleksandra Knezevic, Quynh Nguyen, Jason A. Tran, Pradipta Ghosh, Pranav Sakulkar, Bhaskar Krishnamachari, Murali Annavaram. DEMO: CIRCE -- A runtime scheduler for DAG-based dispersed computing. In SEC 2017, 2017. Pradipta Ghosh, Andrea Gasparri, Jiong Jin, Bhaskar Krishnamachari. Robotic Wireless Sensor Networks. In The Philosophy of Mission-Oriented Wireless Sensor Networks, Springer., 2017. Accepted for USC Doctoral Student Summer Institute, a program administered by the USC Graduate School, Academic Professional Development (APD) & Enhancing Diversity in Graduate Education (EDGE) with summer funding. Ranked 55th (General) in Engineering in WBJEE (2008) among about 1,00,000 students.